T-Mobile on Thursday announced the addition of a handful of new services to its controversial Binge On program. The Un-carrier has also made it easier to manage Binge On settings, something that critics have been calling for since day one. New to the Binge On family is Amazon Video, Fox News, Univision NOW and the WWE Network. What this means is that T-Mobile customers on a qualifying data plan can watch an unlimited amount of video from these service providers and others without eating into their monthly data allotment. The full list of participating Binge On partners can be found by clicking here. Do note that video streamed with Binge On enabled will be reduced to DVD quality (480p), even if that provider – like YouTube, for example – doesn't participate in the Binge On program. If you recall, the Electronic Frontier Foundation (EFF) concluded earlier this month that Binge On simply throttled all video to 1.5Mbps. The EFF recommended that T-Mobile set up Binge On as an opt-in service rather than an opt-out service and disclose that all video traffic is throttled when Binge On is enabled. Fortunately, it would seem as though T-Mobile has taken some of the criticism into consideration. 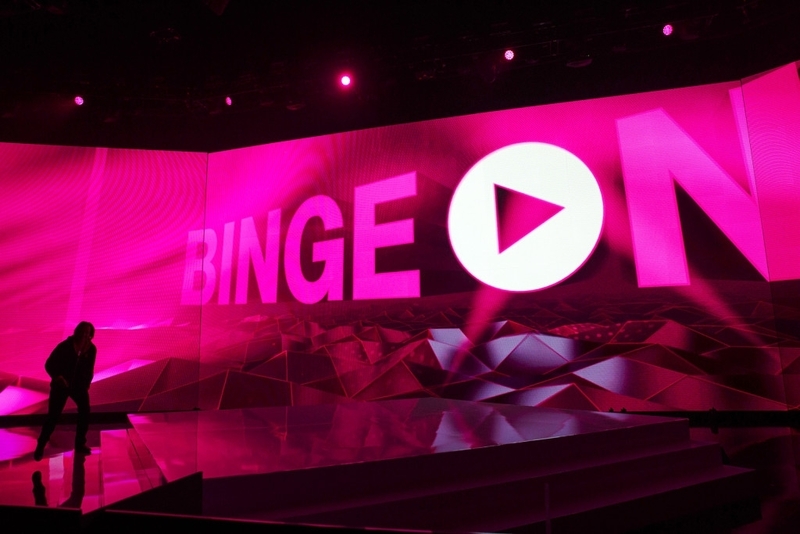 Starting today, T-Mobile is making it easier to manage Binge On settings. Users can dial #BNG# (#264#) to check Binge On settings, #BOF# (#263#) to turn the service off and #BON# (#266#) to enable it.